Inside Sales Box team is back with some amazing features to end the year 2016 on a higher note. We have got various value-ads to assist sales reps crush their quotas and close the year like champions. So just sit back and scroll what we have in store for you. At Inside Sales Box, September began with some awesome feature updates to make our user experience a delight. So just sit back and have a look at all the wonderful features which will help you to up your sales development game. This week we have come up with massive new features and improvements in Inside Sales Box. The new release brings an awesome user experience and empowers salespeople to connect with more leads and convert faster. Let’s have a look at them in detail. Inside Sales Box has come up with a ton of feature updates for July Release. Along with the major user interface changes, we have brought you some awesome feature enhancements that will keep you organised, save time and close more deals in your Q2. We bring you some amazing new features and enhancements in our June product release. Check out the live streaming chat functionality that provides single click support to our customers. To streamline your efforts on Rhythm, we have introduced smart filters and some new stages. Let’s have a quick glance on all the features. 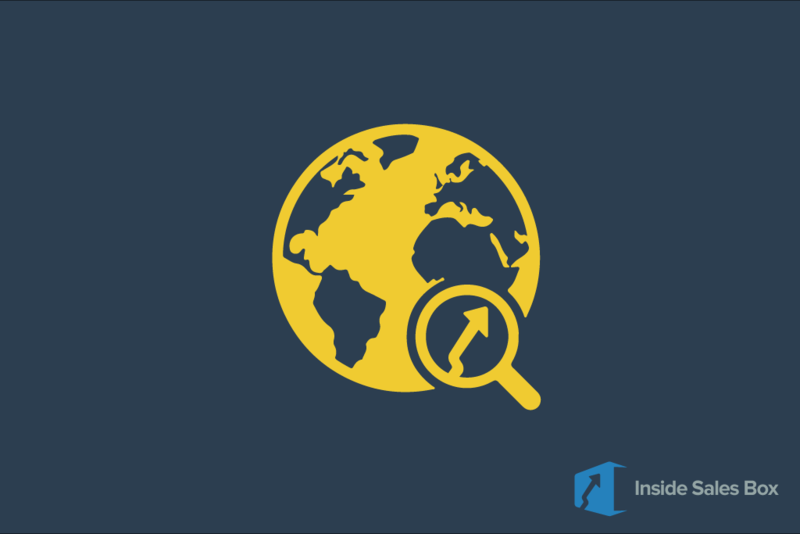 Why Should SDR Use Global Search in Inside Sales Box?